When the Gallagher family’s home caught fire last year, the fact that they were out of town was a mixed blessing. They felt fortunate to have escaped the trauma of waking to a fire in the middle of a cold winter night, and blessed to have avoided the very real possibility that someone could have been injured or killed. On the other hand, they could not help thinking that if they had been home, they would have discovered the fire early and called for help before the extensive damage occurred. When it came to the point of having to reconstruct their lives, including finding temp housing in a way that was not excessively disruptive, they were offered a perfect solution. Their insurance adjuster worked with a temp housing provider, and the family was able to settle in quickly and comfortably after a brief stay in a hotel immediately following the disaster. What is a Temp Housing Provider? Like the Gallagher family, you may have never heard of a “temp housing provider.” Temp housing is ALE Solutions. We work directly with insurance adjusters to facilitate a quick and hassle-free transition to the place where policyholders will live until their home is repaired or—in the case of complete destruction—the place where they can stay until they are able to build a new house or find a new place to live. 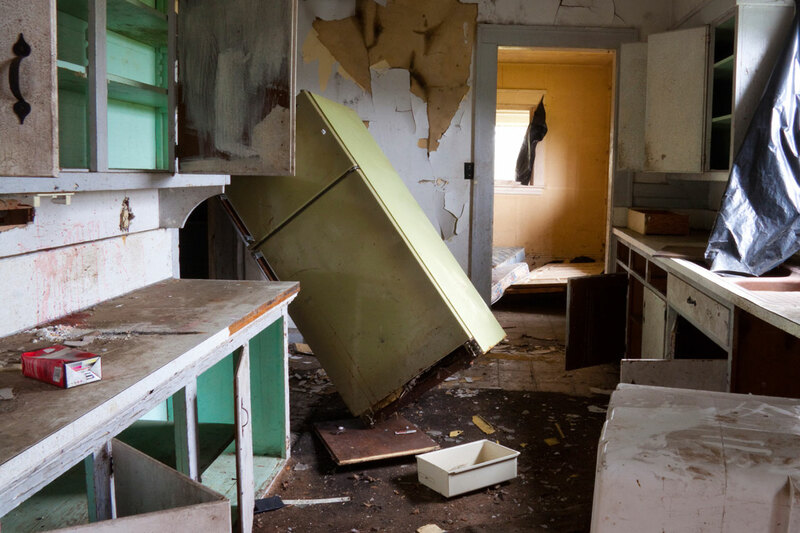 Following any tragedy like a fire or tornado, the tasks an affected homeowner need to complete can be daunting. And having to deal with its aftermath, of having to rebuild not only the family home but the family’s life, makes finding temp housing a priority. Temp housing solution providers specialize in this service, and they are on-call 24 hours a day. Often a Relocation Specialist is assigned to the family to handhold them through the details of the relocation process. From start to finish, ALE walked the Gallagher family through the whole process. 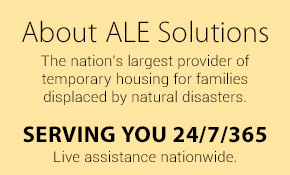 Should you need ALE Temporary Housing Solutions, or if you would like to find out more about temp housing providers, please contact us; we are your resident expert.